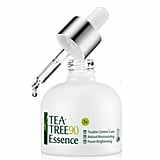 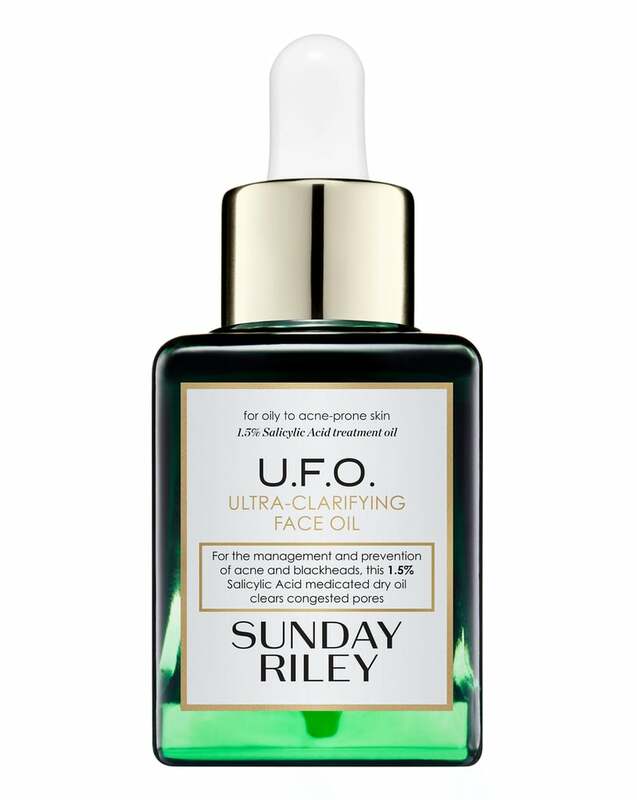 This cult-favourite skincare hero clears pores, treats, and prevents acne. 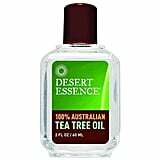 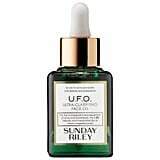 Along with tea tree oil, Sunday Riley U.F.O. 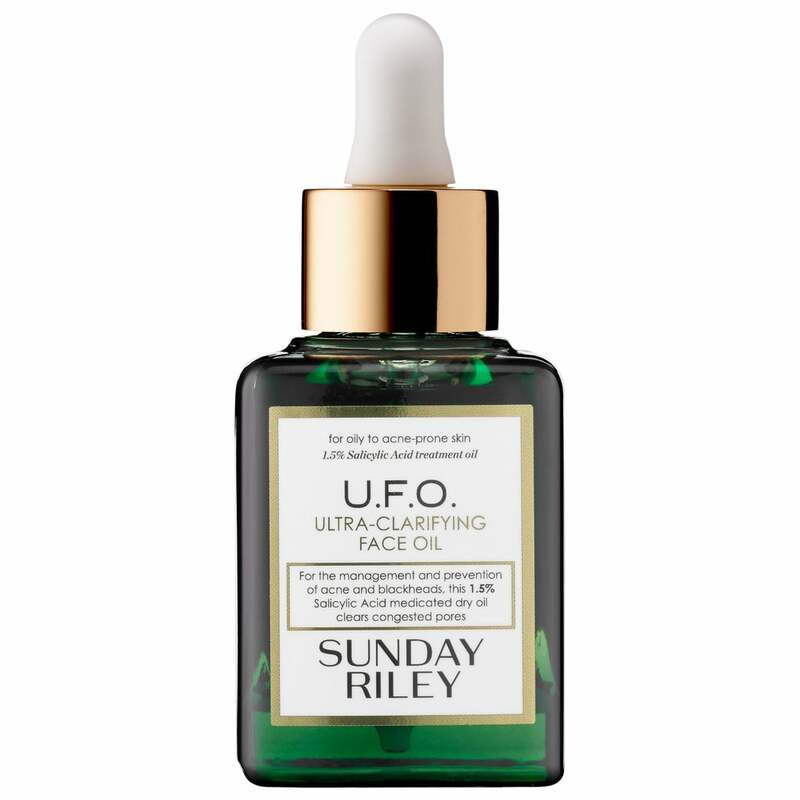 Ultra-Clarifying Face Oil ($120) includes 1.5 percent salicylic acid for an added medicated layer to fight pimples.